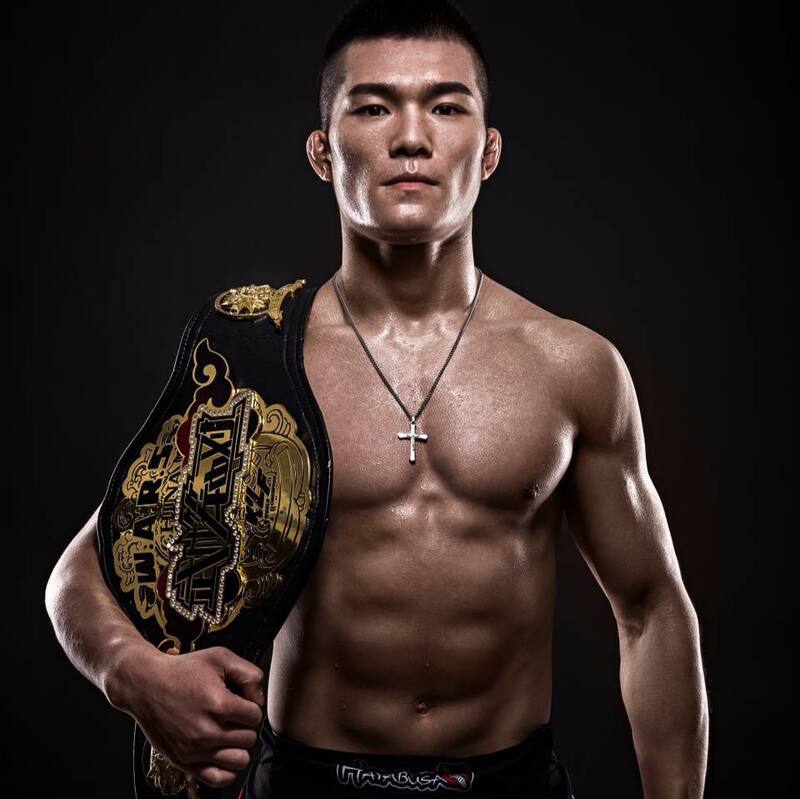 Representing Enbo Gedou, Liu Pingyuan, 25, of Zhengzhou, Henan, China has earned his second win in the Ultimate Fighting Championship. He was one of the winners at “UFC Fight Night 141,” which marked the first event of the American mixed martial arts promotion in Beijing, China. Enbo Gedou, an MMA team that trains orphans and poor boys in Chengdu, Sichuan, China. Aside from Liu, two more Chinese fighters representing the Chinese MMA team competed at “UFC Fight Night 141,” namely “Tibetan Eagle” Su Mudaerji, 22, of Aba, Sichuan and “Kung Fu Monkey” Yadong Song, 20, of Tianjin, China. In the fourth bout of the evening, Liu faced Martin “The Spartan” Day, 30, Kailua, Hawaii, United States. They competed in the bantamweight division. After three five-minute rounds, the bantamweight bout between Liu and Day was left in the hands of the judges. In the end, referee Marc Goddard raised the hand of the Chinese contender, who was declared the winner via unanimous decision. The loss downgraded Day’s professional MMA record to 8 wins and 3 losses. It is his second loss in the UFC, following his loss in Dana White’s Tuesday Night Contender Series Season 1. On the other hand, Liu’s recent victory improved his professional MMA record to 13 wins and 5 losses. It is his second win in the UFC following his successful promotional debut at “UFC Fight Night 134” at the Barclaycard Arena in Hamburg, Germany where he defeated Damian “Webster” Stasiak, 28, of Lodz, Poland via unanimous decision.